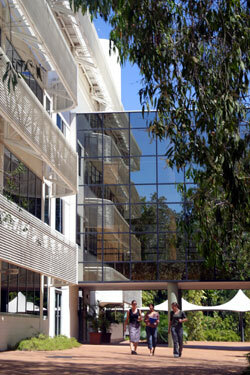 Charles Darwin University is founded on 50 years of delivering tertiary education to the Northern Territory. Formed in 2003 through a merger between the Northern Territory University, Alice Springs-based Centralian College, NT Rural College in Katherine, and the Menzies School of Health Research, Charles Darwin University offers a fresh approach to training, education, research and knowledge application. It aspires to be recognised internationally as a centre of excellence in Indigenous and cross cultural knowledge, tropical knowledge (relevant to the wet/dry tropics) and desert knowledge. 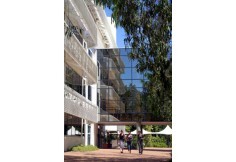 Casuarina campus, in the northern suburbs of Darwin, is about 12 kilometres from the city centre. It is set in 56 hectares of parkland, near an unspoilt beach and on a major bus route.